The Indian rupee, which has been on a decline since early August against the US dollar, settled at a record closing level of 72.69 per greenback on Tuesday. 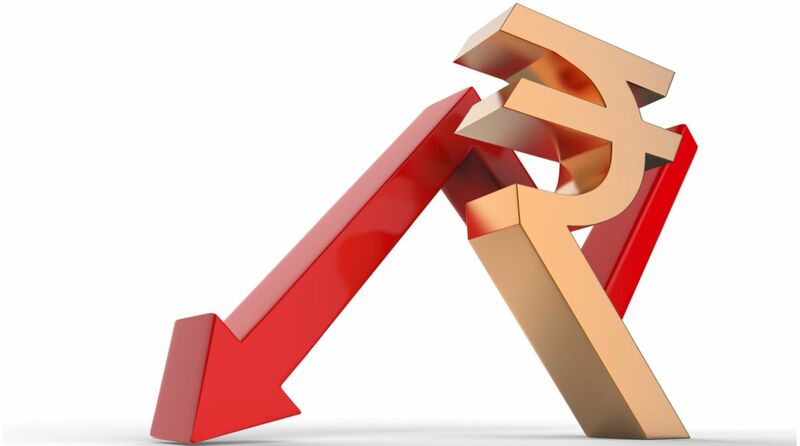 The Finance Ministry on Wednesday said the government and the Reserve Bank of India (RBI) will take all necessary measures to check further slide of rupee. “No fundamental rationale for rupee to depreciate to levels we saw till yesterday. It reflected overreaction of market operators. Government and RBI will do everything to ensure that rupee does not slide to unreasonable levels,” Economic Affairs Secretary Subhash Chandra Garg tweeted. “Today’s correction seems to reflect that realisation,” he added. On Wednesday, it fell to new intra-day record low of 72.91 per US dollar before recovering to 72.11 at 4.00 p.m.